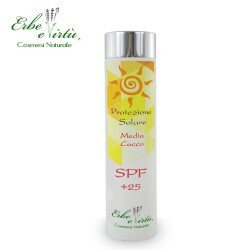 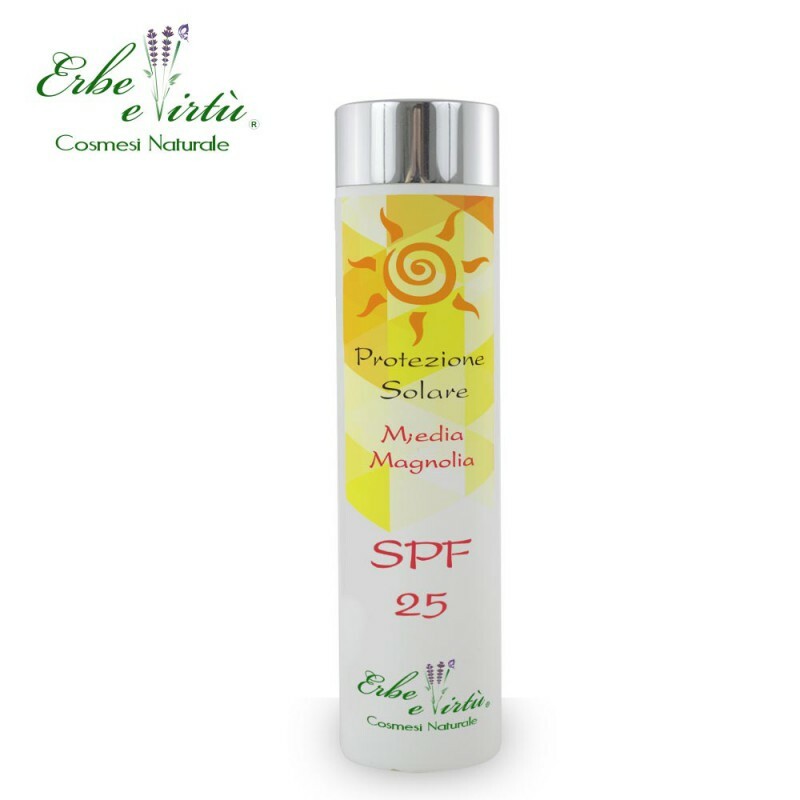 SPF 25 - Medium - With it soft texture it is easy to apply with soothing extracts while it protects from the sun. Sun Filters, Sweet Almond Oil, Wheat Protein, Panthenol, Lactic Acid, Allantoin, Chamomile Extract, Vitamin E.
Apply the product on the skin evenly (about 36 grams for the body of an average adult) - preferably 10 minutes before exposure for more sun protection. For long exposures in the sun reapply every 2 hours. Reapply after swimming or if you sweat.